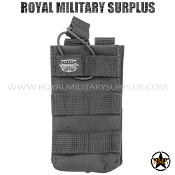 The MOLLE & ALICE Pouches Section presents Magazine Pouches, Tactical Pouches, Medic Pouches and other Tactical Accessories compatible with MOLLE & ALICE Load-Carrying Systems used by International Army/Military/Special Forces. 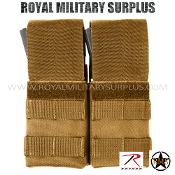 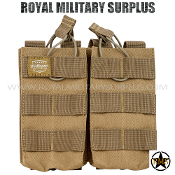 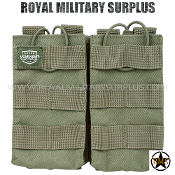 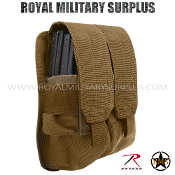 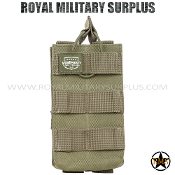 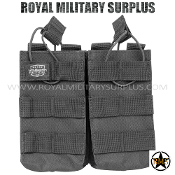 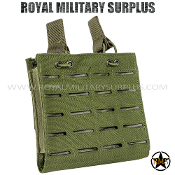 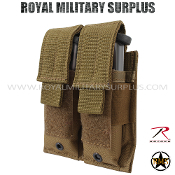 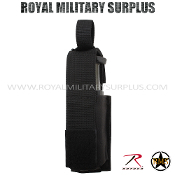 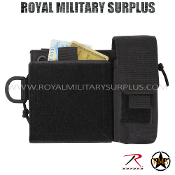 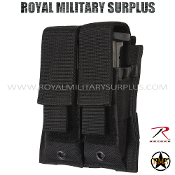 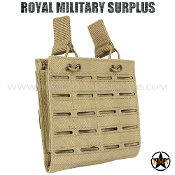 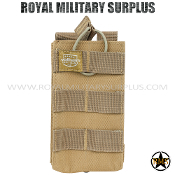 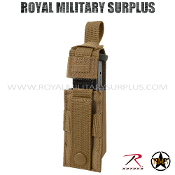 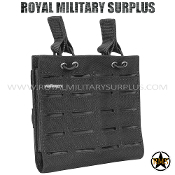 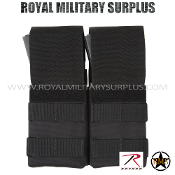 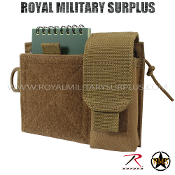 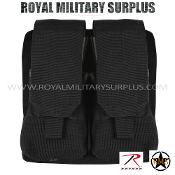 Pouches are designed for specific tasks and sizes and made following military standards. 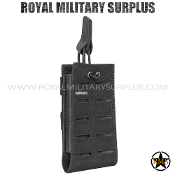 Each system offers many set-up configurations.